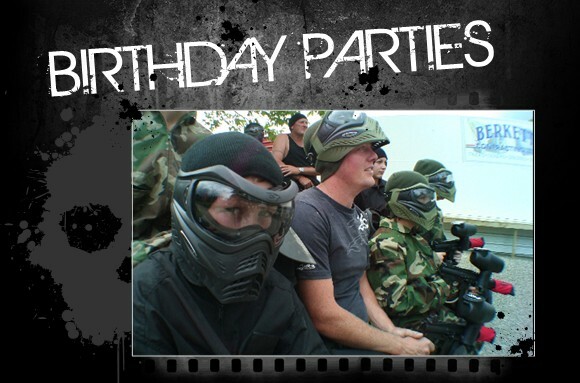 So you say it's yours or someone you knows birthday and you want to have a birthday party. 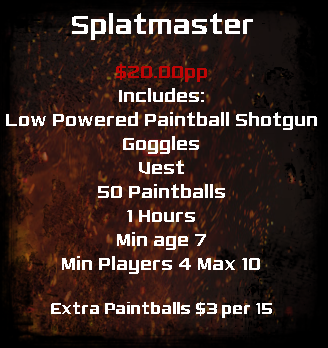 Well I can just about guarantee you, you have chosen the best way to have the most fun ever for a birthday party. 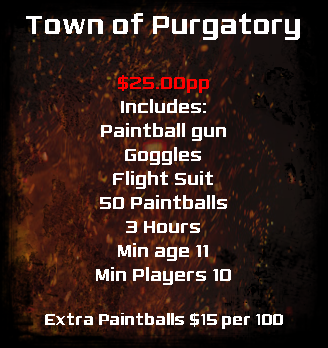 ARMAGEDDON Paintballs' friendly trained professional staff will cater to your every need, from questions and strategies asked to organizing and running games. 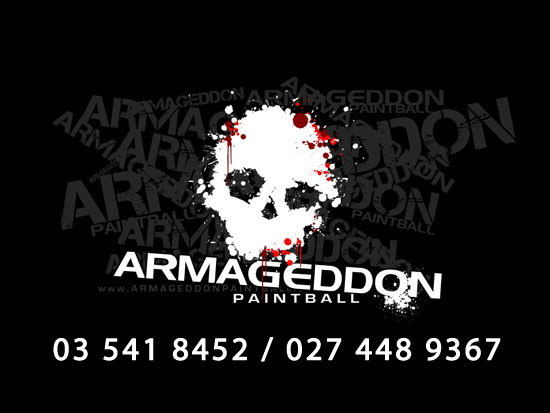 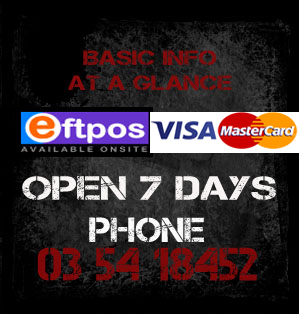 ARMAGEDDON Paintball also has a Licensed Cafe on site to cater for any function, call us on 03 541 8452 / 027 448 9367.